Dyson, best known as a manufacturer of vacuum cleaners, hand driers and air filters, will build an electric car by 2020, founder James Dyson said on Tuesday. The company is investing £1bn to develop the car, plus the same sum to create solid-state batteries to power it, Dyson said. These investments will dwarf money the company is spending on research and development for its vacuums and air filters. Dyson is joining a crowded field, with manufacturers from Volkswagen and Daimler to Toyota and Elon Musk’s Tesla all competing to popularise electric vehicles. While most of these companies are using lithium-ion batteries in their current models, Dyson said its car would use solid-state batteries that are smaller, more efficient, easier to charge and potentially easier to recycle. Toyota is also working on solid-state batteries and said earlier this year it hopes to have them in electric vehicles by the early 2020s. He said he hopes the vehicle will be just the first of a line of electric vehicles from Dyson and predicted that within a few years electric cars would be the largest source of revenue for the company, eclipsing its existing products. Dyson has been investing in battery technology for several years. In October 2015, it bought a start-up called Sakti3 for US$90m. The Ann Arbor, Michigan-based firm had claimed major breakthroughs in the design of solid-state batteries. But these were disputed by other battery researchers, and in April Dyson said it was abandoning its agreement to license Sakti3’s patented battery technology from the University of Michigan, which had spun out the company. Dyson said on Tuesday that his company now has two competing solid-state battery development groups: Sakti3 and a separate team working on a different approach. 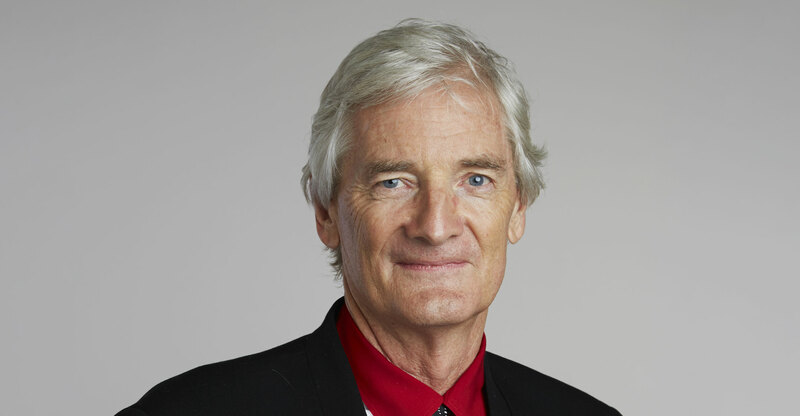 The UK government has given Dyson a £16m grant to help it do battery research. Dyson said the company already has 400 engineers dedicated to its car project, which has been working in secret for the past two-and-a-half years. In the past year, the company has made a number of prominent hires from Aston Martin and Tesla. Dyson employs about 4 000 in the UK. The founder said Dyson was going public with its project now — even though it does not expect to be able to deliver a car to its first customers until 2020 or early 2021 — because secrecy around the project was constraining its ability to do deals with parts suppliers for the new car and also hampering recruiting. One of the biggest impediments to electric car adoption has been the lack of charging infrastructure, and some manufacturers including Tesla are building station networks. But Dyson said his company did not have enough money to build its own charging network as well as the cars and the batteries. “Tesla has $5bn; I don’t have that kind of money,” he said. He said he hoped the UK government would provide money to help subsidise the installation of 21kW plug points in people’s homes, allowing them to rapidly charge an electric vehicle in their own garage. Today, only a handful of homes have these hook-ups. While design work for Dyson’s car will be at Hullavington Airfield, a former training site for Britain’s Royal Air Force in Wiltshire, England, battery and car manufacturing facilities will likely be in Asia, the company said. 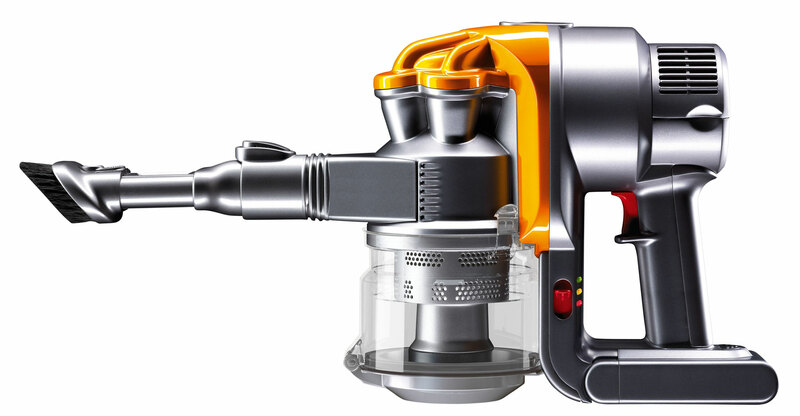 Dyson currently makes products in Singapore, Malaysia and the Philippines.